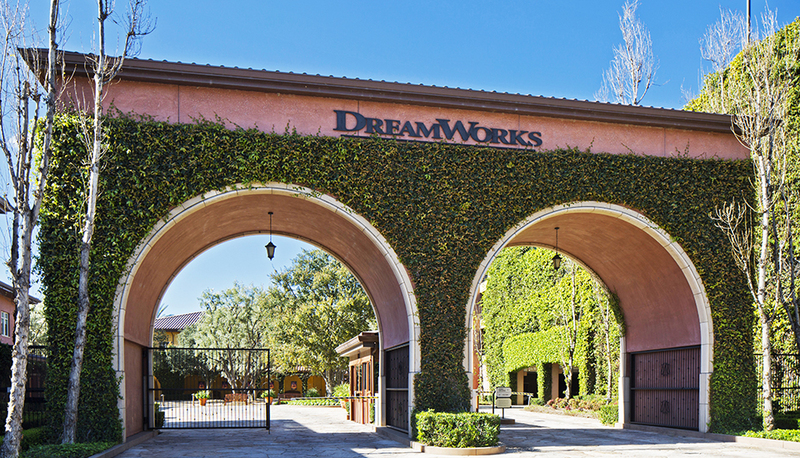 We are always looking for talented engineers at all levels to join us in DreamWorks R&D. Please check out our open positions and internship opportunities here or contact us at techjobs@dreamworks.com to inquire. We create unique software solutions that unleash the highly ambitious and creative visions of our artists. We innovate to provide our world-class artists with the best tools and deliver a competitive advantage to the studio. We are committed to leveraging and contributing back to open source software. Examples include: OpenVDB, OpenSubdiv, OpenImageIO, USD. We are active in cutting-edge technologies related to Rendering, Simulation, Animation, Rigging, Geometry, Deformation Techniques, Parallel Computing, Machine Learning, Data Analytics, Scalable Services, and much more. Our engineers have been honored for many inventions over 20+ years through our robust patent program and by the Academy of Motion Pictures Arts and Sciences.